During the last few months before your event things might just become too much to cope with. That’s where we come in! Wedding planning/ event planning can be a stressful time but you might have done the majority of the leg work, but need need help looking after the last few months adminstration and details. 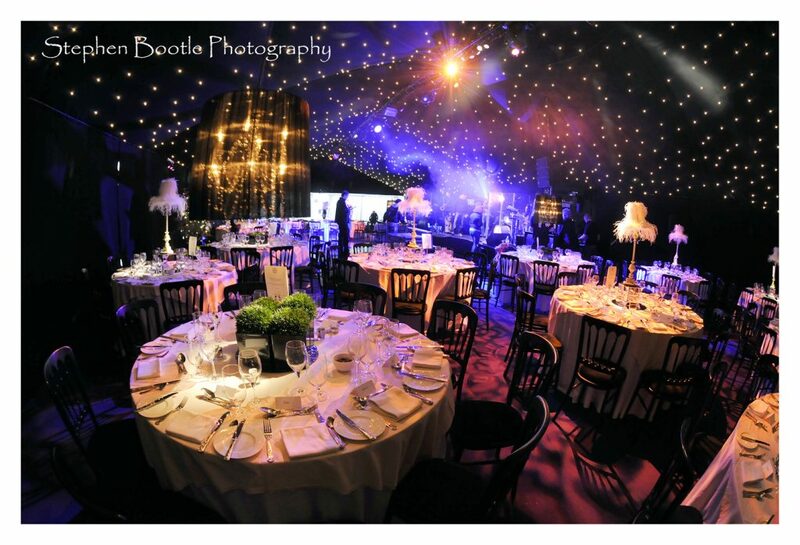 All suppliers will be in place and you’ll have a clear vision of how you want your event to run, you just might not have the time or energy to pull it all together. Around ten to twelve weeks before the event we introduce ourselves to all of your suppliers, and pick up all communication and queries with them. We become your main point of contact, and all queries and worries are directed through us to sort and finalise for you. All of your details are thoroughly checked over to make sure that you have arranged everything you need and nothing has been forgotten.